Concentrate are excited to be recognised as a Google partner after several years of learning the ropes in the Google Ads suite. Becoming a partner means that Google recognises us as qualified to support clients to utilise the suite of Google Ad tools to enhance their online presence. 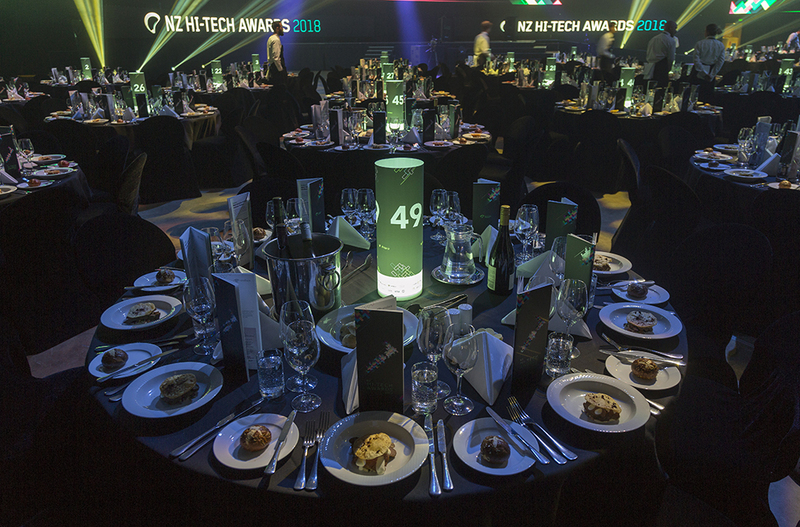 Congratulations to our customers eStar and The Cacophony Project for being announced as finalists for the 2019 NZ Hi-Tech Awards. Why is Concentrate a HubSpot fan? Three reasons why HubSpot Platinum Partner, Concentrate, love using HubSpot and inbound marketing to help their Kiwi tech company clients grow. 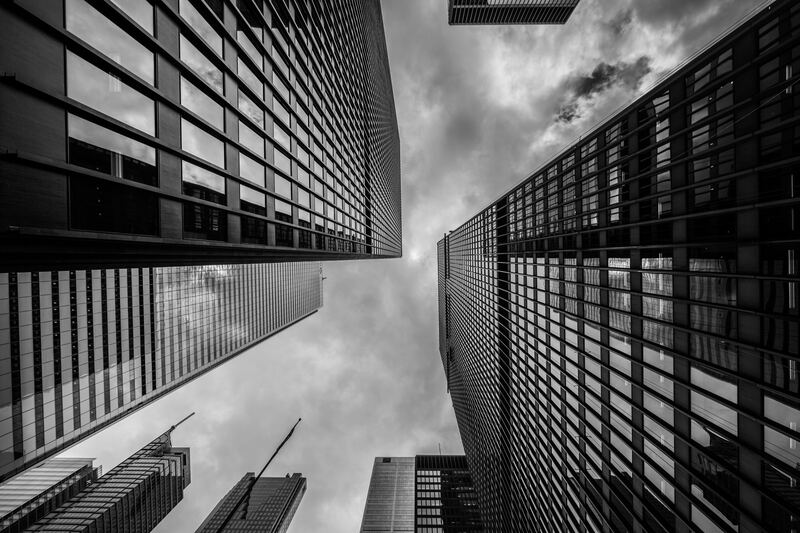 One of the major constraints on Kiwi tech firms growing bigger, faster is sales efficiency - how they can sell more of their innovations at a lower cost. Often, this is because marketing teams aren’t delivering enough qualified leads to the sales team. Quality written and visual content not only generates leads, but will help to increase sales. How can Kiwi tech companies hit their lead generation out of the park? Focus on these four key digital marketing analytics. How can your tech company generate more leads in 2019? When it comes to sales and marketing, it’s the job of the marketing team to generate leads, nurture them, and deliver them as qualified leads to the sales team. According to our 2018 Market Measures survey, this is where some Kiwi tech firms are falling down, in relation to their U.S. counterparts.